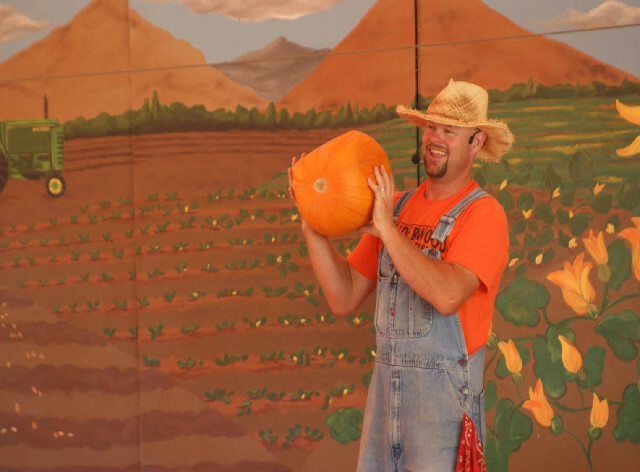 Book Your Educational Pumpkin Tour! 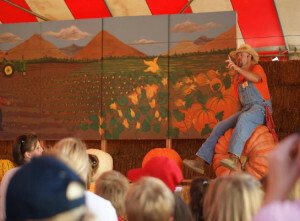 Educational Pumpkin Tours feature an educational presentation from the farmer and vintage tractor drawn wagon ride around the farm & pumpkin patch. Everyone will get to pick their very own sugar baby pumpkin and use the shaded picnic area to enjoy your snacks or sack lunch. You will also have a chance to visit our Farm Animal Center & Corn Maze! Every child will receive a farm activity coloring book and the teacher will get a free class pumpkin. Approx. 2 ½ hours including picnic and Farm Animal Center. 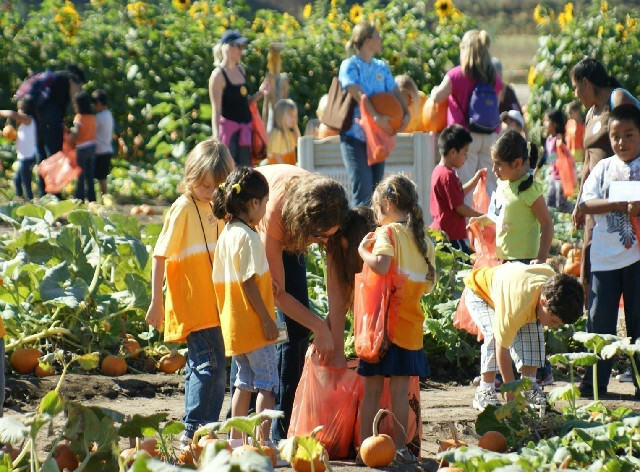 Educational Pumpkin Tour ($8): includes a sugar baby pumpkin. There is a minimum price for each tour based on 20 participants.